4. 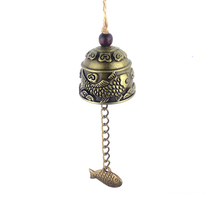 Metal bells can make more clear and crisp sound. Disappointed as it is very small. Bell like, but for a long time. Bell ringing! The ear is very nice! Thank you very much! IT 'S perfectly as picture. 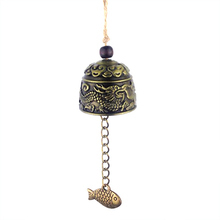 Beautiful Bell, sonorous sound. The Picture on the bell according to your order, carefully made. Recommend. smaller than I thought. but has nice ring. arrived very fast. great detail. Fast shipping and delivery. Good Bell and sound. It fits the description and photos. Recommend. Beautiful bell. It's of really nice quality and has a good sound. Came really fast also. Beautiful! store careful and very kind, straconsiglio!